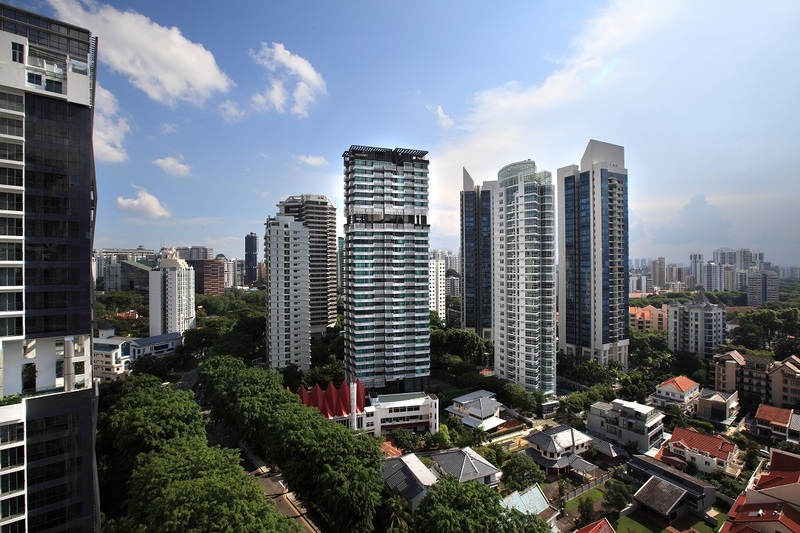 Resale property prices in the prime districts rose 7.9% y-o-y, based on the latest flash values of the NUS Singapore Residential Price Index Series (SRPI) for December 2017. Nicholas Mak, ZACD Group executive director attributes the price increase in the prime districts to limited new supply, which led buyers to turn to the secondary market. Well-heeled investors are also typically among the first to respond to a market recovery by purchasing prime properties, notes Mak. The growth in resale prices for the prime districts contributed to the 5.5% increase in overall prices of condominiums and apartments in the same month, says Mak. The SRPI for small units – defined as those with floor area of 506 sq ft and below – performed the worst, increasing 2.4% y-o-y. This could be partly due to the weak leasing demand for small units, as tenants have more options due to the increasing new supply of such apartments, reckons Mak. All four indices are expected to continue to register positive growth in 2018, with the SRPI Central index continuing to lead the demand, says Mak. “The SRPI Central index could increase by up to 10% y-o-y by December 2018,” Mak estimates. He reckons that demand from investors and homebuyers for prime district properties would continue to grow this year, while supply of such properties will remain limited. On the other hand, the continued stream of supply of new residential units in the non-central regions is expected to “cap the growth” of the SPRI Non-Central index at between 4% and 7% y-o-y in 2018, says Mak.